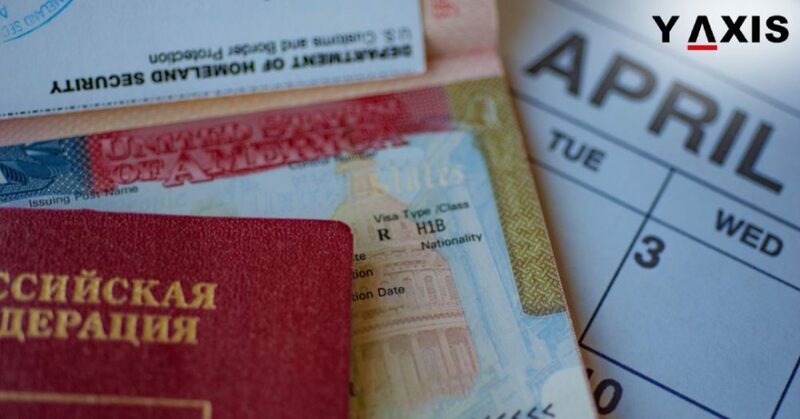 The H-1B and EB-5 are the popular options for getting US Residency and are tough to obtain as well. There are many other options for overseas immigrants including Indians aspiring to live in the US. Indian citizens can take a pathway that has 2 steps. They have to apply for the Citizenship of Grenada. This does not help in directing obtaining US Nationality. Nevertheless, it is the first crucial step. The next step is to apply for the US E-2 Investor Visa. 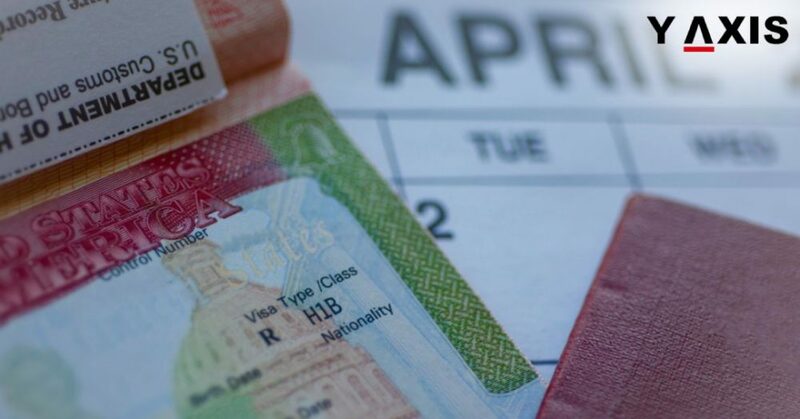 The eligibility to apply for this Visa can be obtained by Indians if they hold a Grenada passport. Y-Axis Immigration Expert Vasanta Jaganatan says that Antigua and Grenada are E-2 Treaty countries. You can get the Citizenship of Grenada by investing in property there or payment of a $150,000 in National Transformation Fund of Grenada. 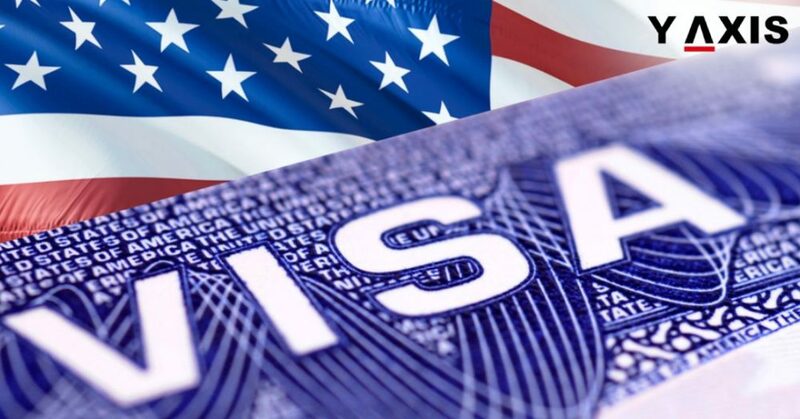 This offers the Grenada passport holders the chance to obtain the US residency through E-2 Visa, said the Immigration Expert. Meanwhile, an investment of around $100,000 is needed for E-2 Visas. 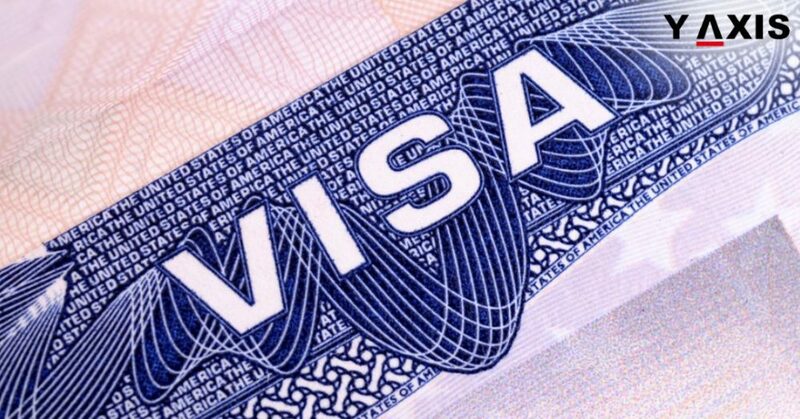 This Visa offers the immigrants the opportunity to invest in a US business, as quoted by the Zee Biz. 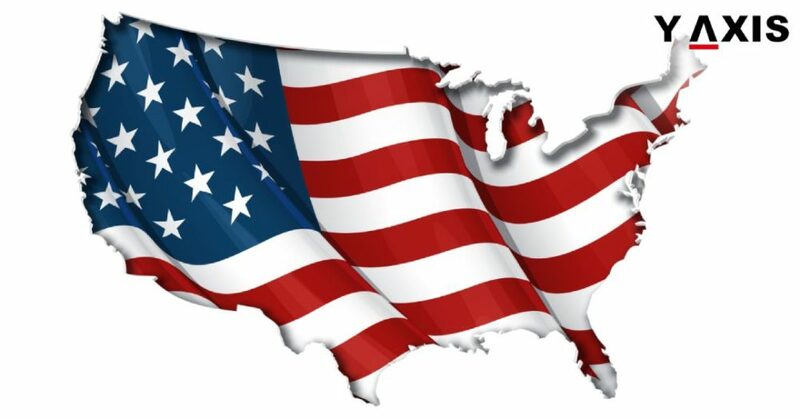 Basically, E-2 offers the investment potential in a small business in the US. The immigrants can manage that business, probably for a lifetime. 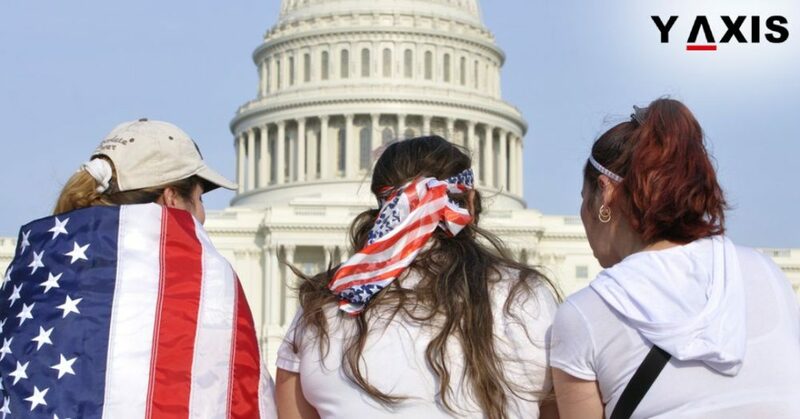 Spouses of immigrants with E-2 Visa can work anywhere in the US. Several Indians have attempted and tested this alternate route to US Residency, said Ms. Jaganatan. 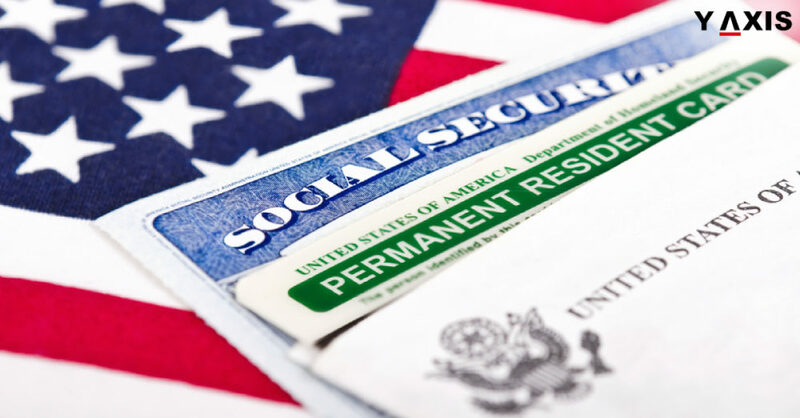 The E-2 Visa holders have an additional benefit. It permits the investor to remain and work in the US while their application for EB-5 is under the process of getting completed.